This sweet and tangy superfood formula includes wolfberry, which is touted for its health benefits. Also features plum, aronia, cherry, blueberry, and pomegranate juices and extracts. It’s a great tasting, antioxidant powerhouse. A multi-nutrient complex, providing premium vitamins, minerals, and food-based nutriment by utilizing a Synergistic Suspension Isolation process that delivers in three distinct delivery forms. These ingredients provide a premium, synergistic complex to support your body. Super Cal Plus™ was created to offer more than just calcium and minerals—it is a true bone-health supplement. With a synergistic blend of bioavailable calcium, magnesium, vitamins D and K, and other trace minerals, Super Cal Plus supports the structure, integrity, and density of bones and teeth. A combination of wolfberry and MSM, an organic form of dietary sulfur needed by our bodies to maintain the structure of proteins, protect cells and cell membranes, replenish the connections between cells, and preserve the molecular framework of connective tissue. This product includes a vegetarian oil made from cold-pressed sacha inchi seeds along with other medium-chain triglyceride oils. MindWise also includes a proprietary blend of bioidentical CoQ10, ALCAR, and GPC—ingredients that have been studied for their unique benefits. A comprehensive protein supplement that combines a proprietary 5-Protein Blend, amino acids, and ancient peat and apple extract to deliver 25 grams of protein per serving. Its foundation of cow and goat whey, pea protein, egg white protein, and organic hemp seed protein provide a full range of amino acids. A potent, proprietary blend of fat-soluble antioxidants. Longevity should be taken daily to strengthen the body’s systems to prevent the damaging effects of aging, diet, and the environment. 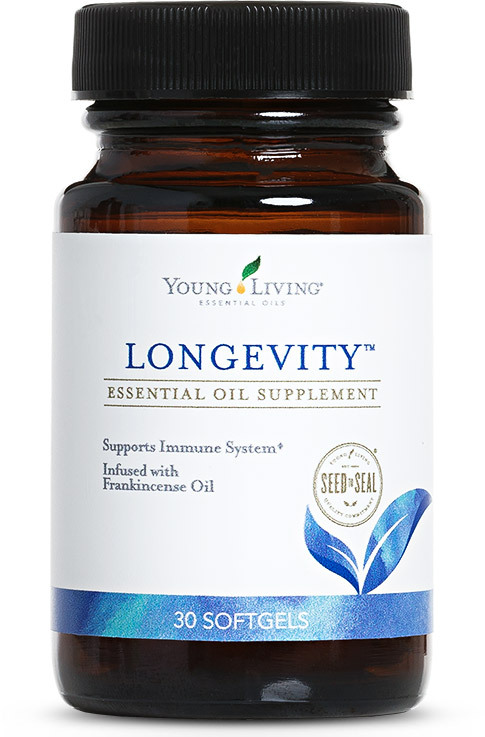 Longevity protects DHA levels. A proprietary, high-potency probiotic that combines 17 billion live cultures from 9 beneficial bacteria strains. Life 9 is specially designed with special delayed-release capsules, a dual-sorbent desiccant, and a special bottle and cap that ensure your Life 9 stays fresh and effective. A multi-spectrum enzyme complex formulated to aid the digestion of dietary fats, proteins, fiber, and carbohydrates commonly found in the modern processed diet. The dual time-release technology releases the enzymes at separate times allowing for optimal nutrient absorption. A powerful combination of natural ingredients including II collagen, MSM, glucosamine sulfate, and manganese citrate, enhanced with therapeutic-grade essential oils. These ingredients have been shown to support healthy cell function and encourage joint health and fluid movement. Beneficial for people who may experience a natural, acute inflammation response in their joints after exercise, AgilEase™ is a joint health supplement that’s perfect for healthy individuals who are looking to gain greater mobility and flexibility through the reduction of inflammation.